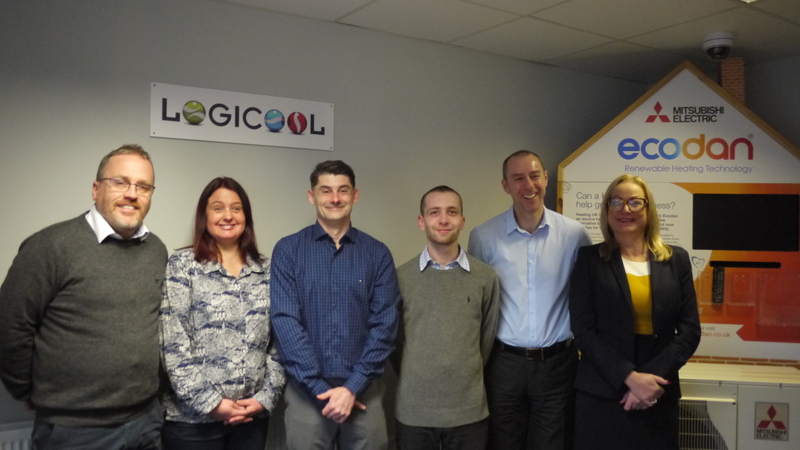 Despite the current economic trends Logicool quickly expanded, becoming established as the Hitachi UK number 1 reseller in the UK and achieving a VAR dealership agreement to sell and promote Mitsubishi Electric products in the UK. 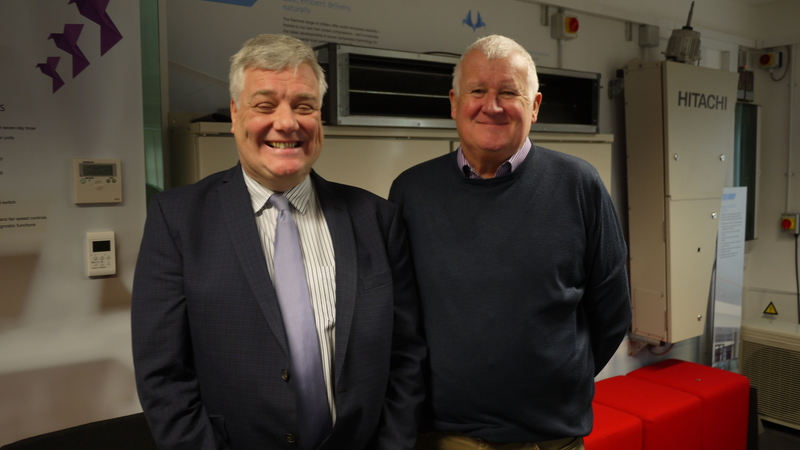 Founder Karl Richardson has been in the Refrigeration and Air Conditioning industry for over twenty-five years. His CV includes over 20 years in VRF application and the management of Technical and Product provision at a national level for some of the most prominent companies in the industry. Knowing what customers need from first-hand experience at many levels, Karl’s vision for Logicool was to use basic technical and customer service skills as building blocks for the growth of the Company. 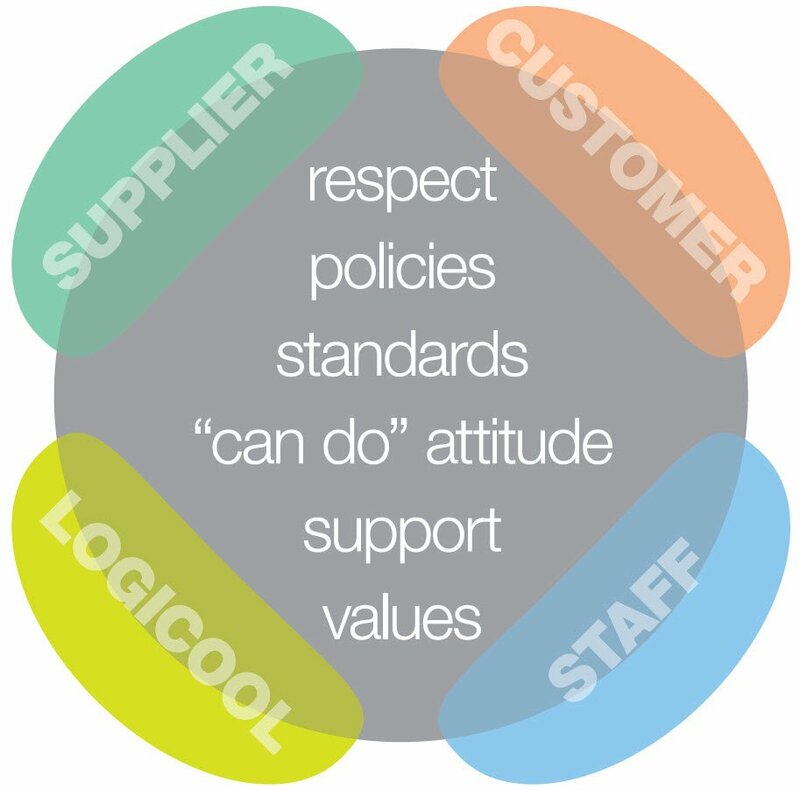 Underpinning the business is a commitment to values throughout the supply chain as represented in our Logicool ethos logo which is an important symbol within our business. 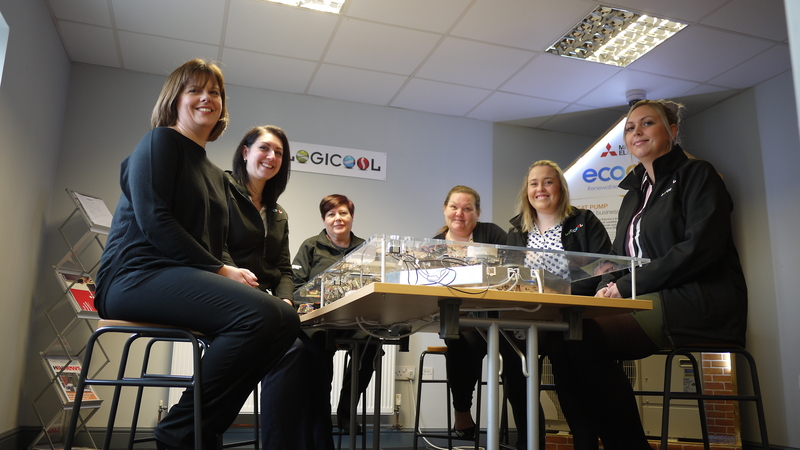 Logicool has enjoyed year-on-year growth and is now a firmly established, well respected and growing business. We remain ambitious to continue our successful growth whilst maintaining our dedication to first class service based on our Technical Sales approach. Our goal is to become the Number 1 choice for product knowledge and technical support in the UK HVAC industry.